I go back to school on Wednesday officially. #sadface I am going to the pool daily and trying to soak up that sun. I've been spending my mornings busy printing, laminating and cutting said lamination. It's a vicious cycle. I am trying to fit it all in before Wednesday morning at 4:45 yall. Yes, 4:45. #staypositive I am doing a little giveaway, so keep reading to see what it is!!! 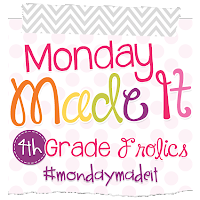 I am linking up with one of my favs - Tara from 4th Grade Frolics for her Monday Made It! In my room, I love storage. I love seating choices. I LOVE WHEN I CAN PUT THOSE TOGETHER. 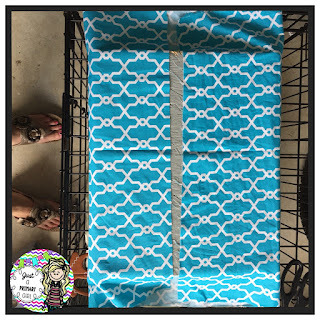 I jumped on the band wagon with making crate seats four years ago. It started with plain crate seats. These were ok, but my kids got them filthy. 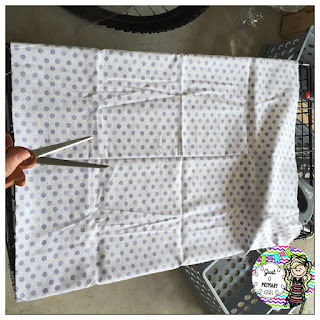 What was I thinking using white fabric?! 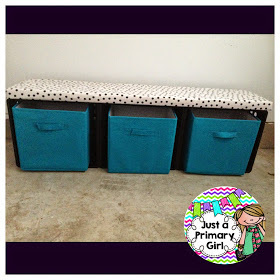 Then, the following year, I redid them using a vinyl polka dot material and made a bench. Click HERE to see the tutorial for the bench. 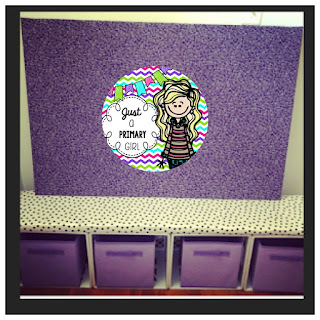 That purple thing is a bulletin board. 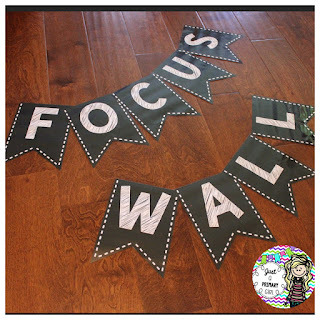 If you want to learn how to make one for your class, click here to see that tutorial. My students LOVE the crate bench - especially during read to self. They lay across it and read. Adorable. 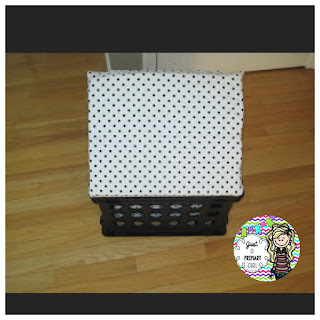 In the picture above to the left, is where I keep my vinyl crate seats. They were from college so I had to redo them. 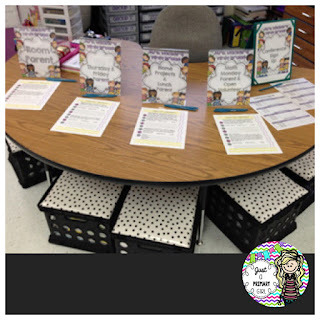 If you want to see how I organize my back to school night stuff like in the picture, click here to read about it. The year after that I made another bench because the first bench was so popular. There are a million tutorials out there, I'm sure. I'm also going to show how I made this new set. 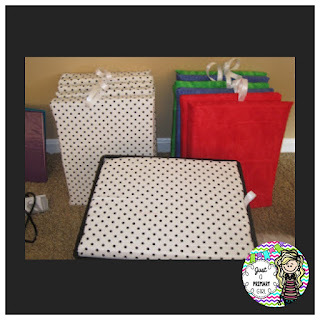 You will need crates(target $3 each plus 15% off), wood(free from Home Depot and cut free too), fabric (3 yards for 6 crates), cushion (walmart craft section 4 pack) and a staple gun. 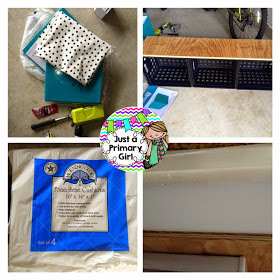 I know the thought of a staple gun is scary - Do it - it isn't scary at all. In fact, you feel like damn wonder woman using it. Get one! This is the one I have. I got my foam cushion at walmart in the craft section. You only need at most 14x14 pads. Mine came in a six pack for $6.97 - I made 6 seats so I had to get two packs. 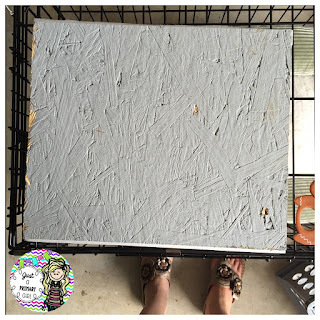 You can also do a twin size eggshell crate. 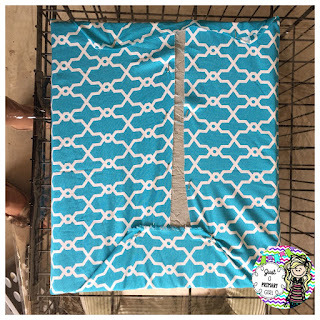 Next, I used about 3/4 of a yard of fabric per TWO crates. Get a full yard if it makes you feel better. Cut it in half hamburger style. 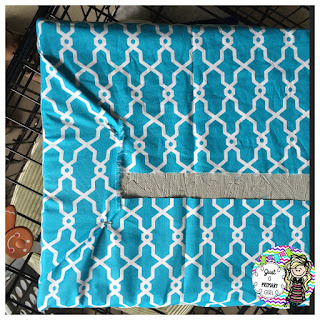 Next, wrap your board up with the material. I fold it just like a present. Use that staple gun. If you use a regular one, your hand will never forgive you. It doesn't need to be pretty, I promise, No one will see it. As you work, you will get better! Then, I did the whole thing all over again, this time using the cheapest vinyl I could get a Joanns. It was like $3 to cover them all. You will need about 3 yards. Use your teacher discount. I put a ribbon on the inside so I can pop the lid off easily. I was looking on Instagram and saw this picture. So cute-right? Click this picture to follow her on IG. Well, this sweetheart gave me the idea to create these. I wasn't sure how it would look or if I could make the template how I wanted it to look. They turned out pretty good. I didn't think anyone would be interested in my silly letters but WOW, people have been. I guess being able to label your walls is something people like. Click below to snag these while they are still on sale! Next, I FINALLY got my class list. 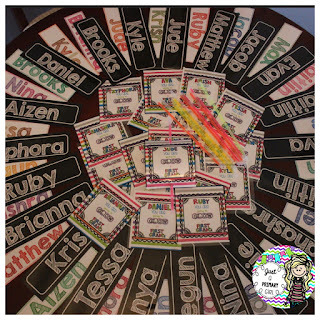 I STILL don't have their pictures yet, so my editable hallway Nametags have to wait. 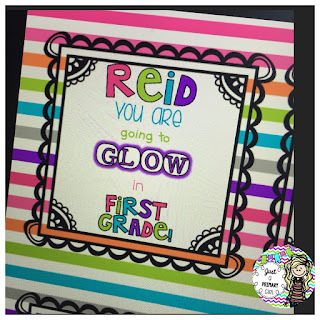 I created these FREE editable printables for k - 3rd grade for a back to school kiddo gift. 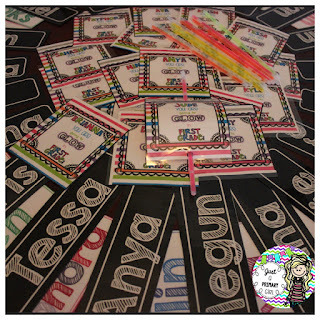 The colored name labels are from Cathering at The Brown Bag Teacher. You can find her post HERE. I'm going into my class to hang those banners today and I'm so excited. My classroom reveal should be coming shortly. I'm not sure it can wait until the #2getherwearebetter linky September 2nd. We'll see. 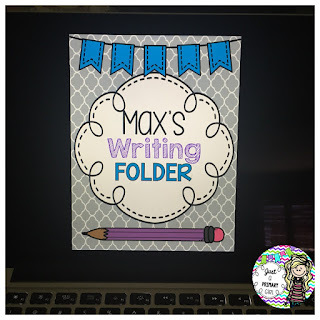 I'm also working on my writing folders for my bulletin board display. This is what it looked like two years ago. 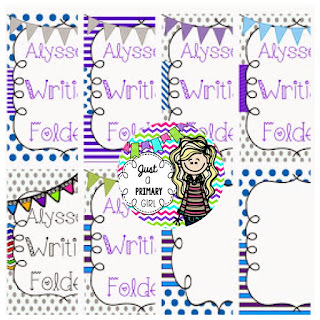 These yellow writing folder labels are free in my store. Click the left picture. 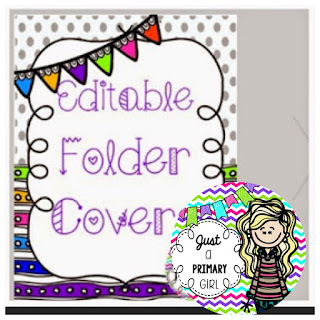 Below was last years folder covers. They are all editable. I love that rainbow one! I keep my student writing in these all year, date stamped. 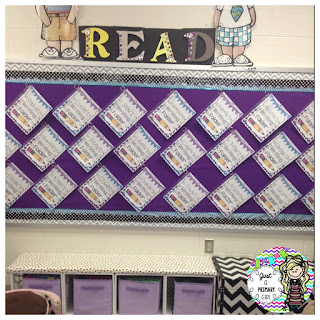 My kids take it down during Reading Buddies and share what they have been doing. 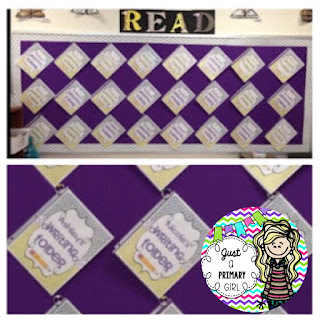 Then, at the end of the year, their reading buddy goes through, makes sure they are all in dated order, puts them back, and then I slap a bow on it and send it home as a sweet end of the year gift for parents. They all cry. It's awesome. Especially since they think I have kept their child's writing hostage all year. 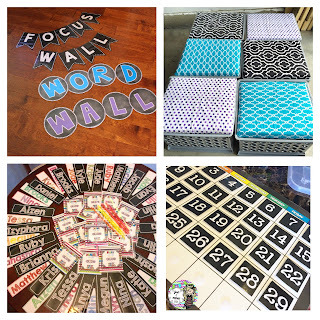 (I do send copies of it all throughout the year so they can see grading - it goes with a note that says you will get all color copies back at the end of the year) But, getting it all pretty is awesome. You can see my crate bench in this picture. I keep legos and cardboard building blocks in them for inside recess. My kids LOVE this option when it is super cold outside. I found this gem at Target at the dollar spot. I wanted a black calendar. I had a yellow one for six years, and the color was killing my black room. 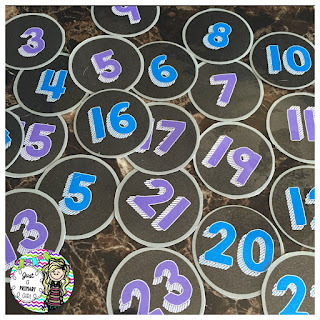 I made the numbers myself and they are all attached using velcro dots. I love me some velcro dots! 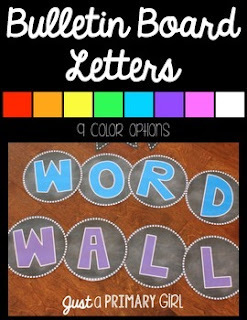 If you would like to win a set of the chalkboard bulletin board letters, leave a comment about how you would use them in your classroom, along with your email. I will pick a winner on Tuesday August 18th at 8pm EST. Enjoy your week if you are still off or lots of luck and wine if you are back to school this week like me. Hey there. I am not sure why it didn't show up for you. The links were there. My computer went through an update as I was posting, so I think it made it look weird. Thank you for letting me know! 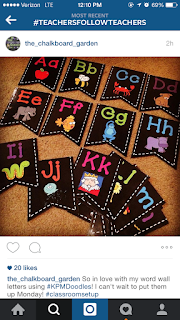 Love chalkboard anything... An updated bulletin board with these letters would be awesome! 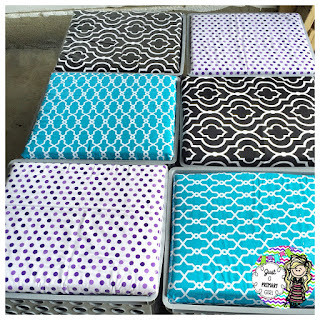 I'm swooning over your crate seats! All the feels on those! You really could replace chairs with all of those. One of my podmates switched to only stability balls! Everything in your room is always so neat and organized. One day I'm going to be like you! Your crate seats are beautiful. Having the extra storage is great. I keep Legos in my classroom for indoor recess days, too. 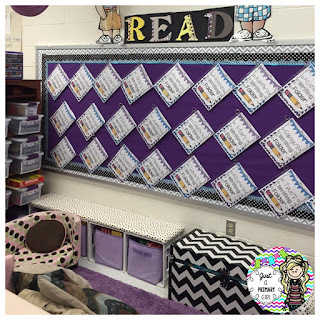 You just gave me a great way to store them so that students can get to them easily. Thanks! I have a question about the Periscope you did today. 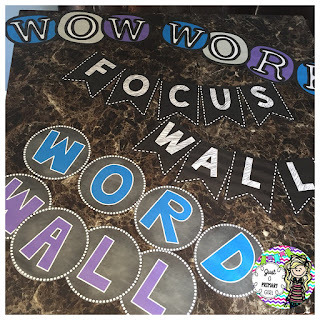 Did you add your WOW Work bulletin board space or was the space already in your room? 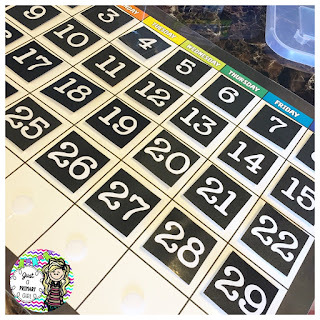 And if so can you tell me the name of the board please as I LOVE you WOW board and want to do one of my own. And do you put projects on that board or just class work? Thanks! 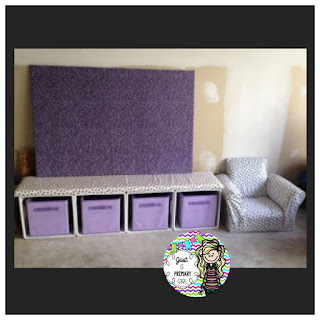 Crate Seats are next on my to do list! Love the way yours came out! I need crate seats!! Yours are cute!! 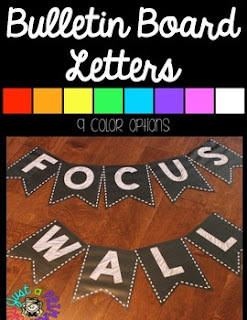 I would use the letters for my focus board and outside bulletin board!! Love all your things!! I changed my calendar this year and could definitely use the numbers as another option. Aly- you are one busy and talented lady. 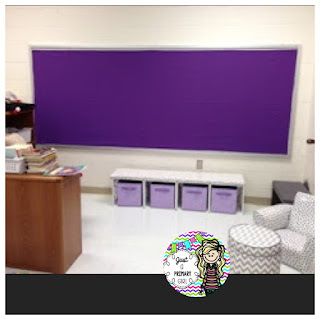 I love reading your updates and your classroom is beautiful! Have a wonderful year! Thanks for creating such a nice blog. 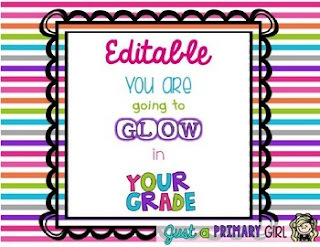 Your classroom is beautiful and you are very crafty. I am currently a college student taking a Technology and Classroom Organization class. This has been very beneficial for me.